I also thought the first one was based on GateKeeper. But they are both very good coasters. I've got some ideas I am playing around in my head, which I may make soon. Very fun & awesome indeed or perfect, as you do know, Mille or Young Lad! 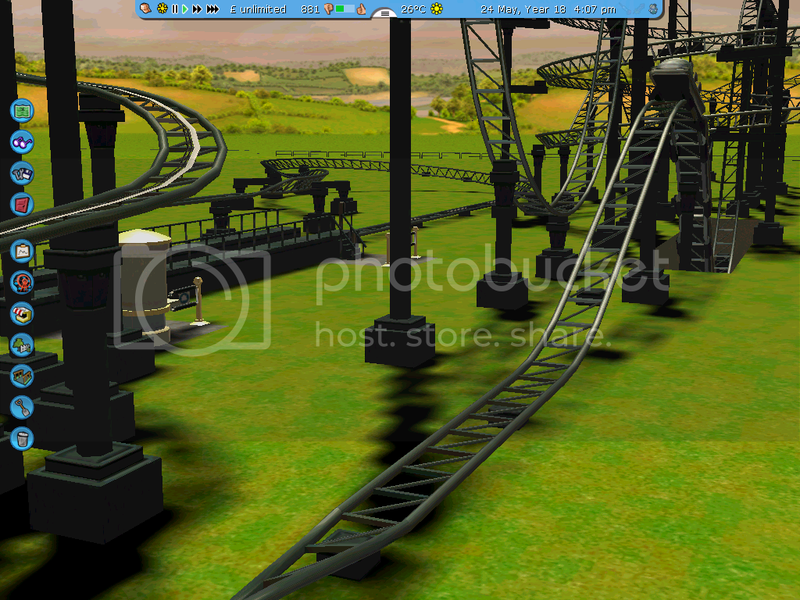 That suprised me, I definalty thought the first two inversions were inspired by the GK coaster, but it was a nice coaster. Did it have custom supports? ^I'm pretty sure he used custom supports. 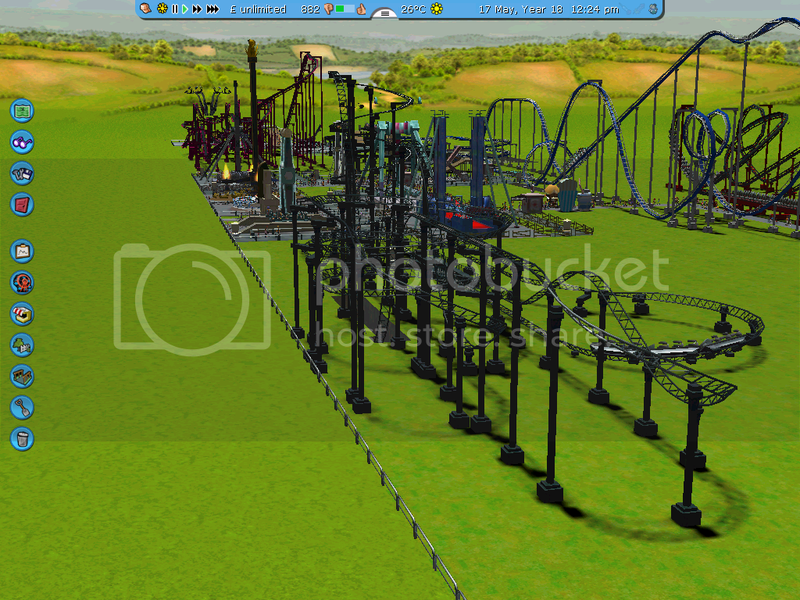 CP2013, I don't know how you can deny that the first 2 inversions weren't gatekeeper inspired! Close enough. It doesn't matter though. 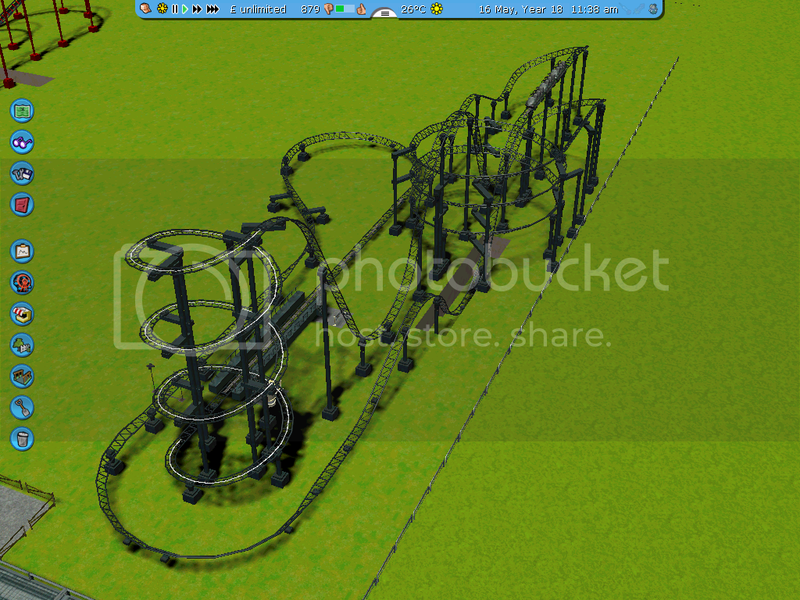 I've just created a spiral coaster, called Spiral Mountain - Yeah I struggle with making creative names. Nice work, Simba. 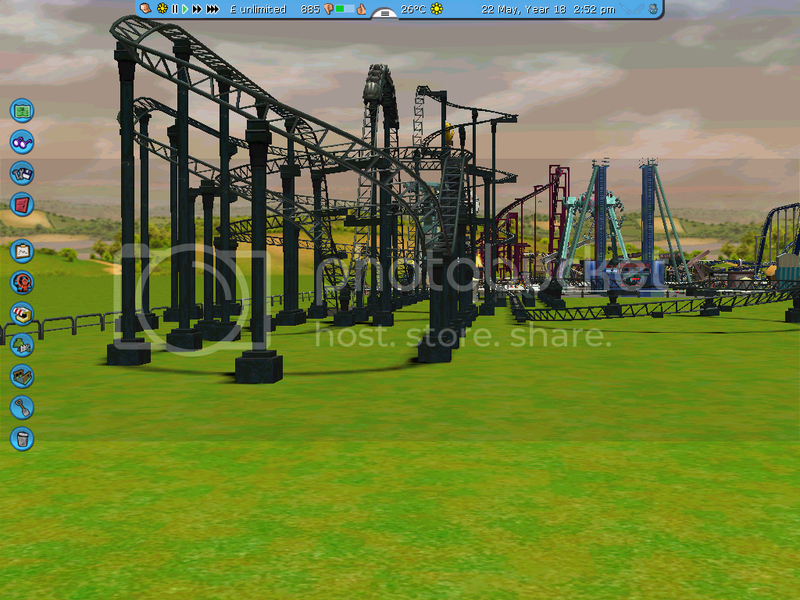 I personally don't play RCT3 but I love seeing other people's work on it though.